Dr. Ho had a passion of working with people in healthcare setting started as a young age. After finishing college at UC Berkeley, he took two years to work at the Medical Examiner Office of San Francisco and subsequently at UC Berkeley in the Nutritional Science research department. During that time, he also volunteered at the Berkeley Free Clinic doing Hepatitis counseling, and dental assisting, he discovered his interest in the dental profession. For the next four years, he attended the dental school at the University of California, San Francisco (UCSF), and received his Doctor of Dental Surgery degree (DDS) in 2008. He established his dental practice in 2009. With his skills and compassion, he has been able to provide exceptional dental care to his patients. After five years, his practice has grown and is well know to the San Francisco community through many positive online reviews from his patients. Dr. Ho stays up to date on the latest advancements in dentistry in order to provide the best treatment for his patients. As a doctor, he recognizes that his patients are unique individuals who have placed a great deal of trust in him and his team. That is one reason why he values each and every patient relationship. He is also a certified Invisalign provider. He attended the post graduate mini residency program of the Oral and Maxillofacial Surgery for wisdom teeth removal at University of Pacific. Dr. Cheng grew up in Taiwan and moved to the southern California at the age of 8. She thought she was going to be a chemical engineer at one time, but when she had the opportunity to observe an in house periodontist while working through college, she decided that was her true calling. After college she moved up to San Francisco to study at UCSF, and received her D.D.S. degree. 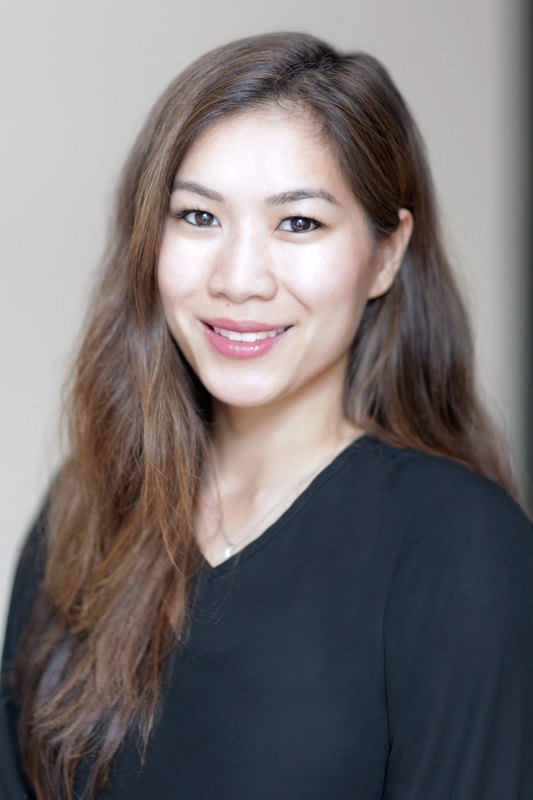 Dr. Cheng completed her post graduate training in periodontology at UCSF with a certificate and a master in oral cranial facial science in 2011. During her residency program she was trained in all aspect of perio including but not limited to gingival graft, guided tissue regeneration, bone grafting, bone/sinus augmentation, and implants. Outside of private practice Dr. Cheng works at a community clinic in Oakland where she sees under served patients and teaches dentists in advance education general dentistry program about periodontology. She is committed to giving back to the community, being active in community clinics and outreach to disadvantage populations. She is a member of American Dental Association, California Dental Society, American Academy of Periodontology, California Society of Periodontology, and Mid Peninsula Dental Society. Her hobbies include running, reading, traveling, and cooking. She just finished with her first marathon run in October 2011, and is lookking forward to explore the running trails around the mid peninsula. 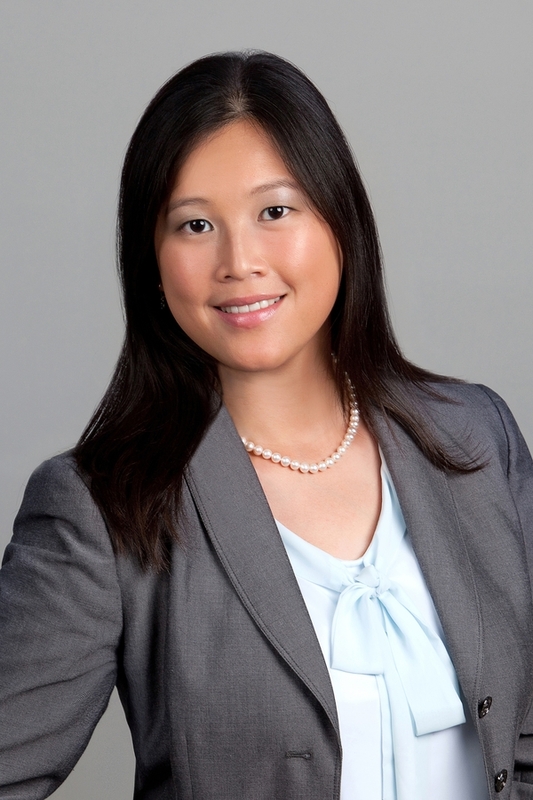 Dr. Lau was born in Hong Kong and grew up in Southern California. He earned his Bachelor’s degree in Biochemistry at the University of California, Los Angeles (UCLA) and his Doctorate of Dental Surgery at the University of California, San Francisco (UCSF) School of Dentistry. He then received his certificate in the specialty of Endodontics and a Master of Science in Dentistry degree from UCSF after three years of postgraduate training. 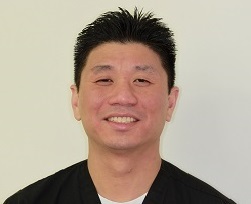 Dr. Lau is an active member of the American Association of Endodontists and the American Dental Association. In his leisure time, Dr. Lau enjoys indoor rock climbing, watching television/ movies, playing video games, playing the guitar, and attending concerts.